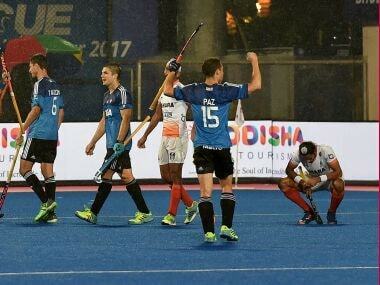 Bhubaneswar: Rain spoiled India's party as they struggled in heavy pitch conditions to lose 0-1 to Olympic champions Argentina and crash out of title race in the Hockey World League (HWL) Final on Friday. 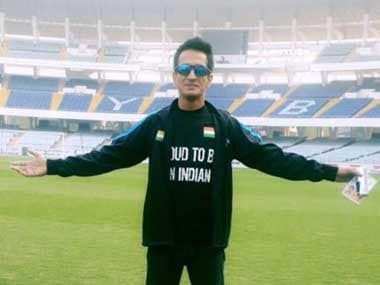 The city crowd braved rain and windy conditions to pack the stadium and support the home team, but they had to return home disappointed as India were done in by waterlogged pitch. Argentina utilised the only penalty corner that came their way to perfection in the first semi-final of the eight- nation tournament at the Kalinga Stadium. Gonzalo Peillat struck from his team's only short corner in the 17th minute to take a decisive 1-0 lead that the World No 1 side managed to hold on despite a barrage of attacks from India in the third and fourth quarters. Both the teams struggled to cope with the conditions and the first quarter failed to produce any clear cut chance. 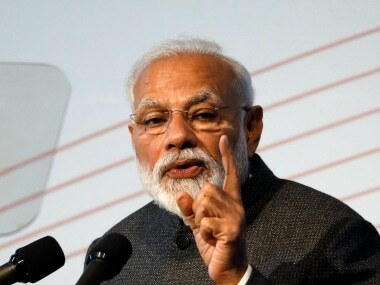 The heavy pitch following relentless downpour ensured that the Indians cannot rely on their strength — fast counter attacks — to unsettle the Argentines. The Argentines on the other hand, realised the need of the hour. They slowed the pace of the game and used the aerial ball more often than their opponents.